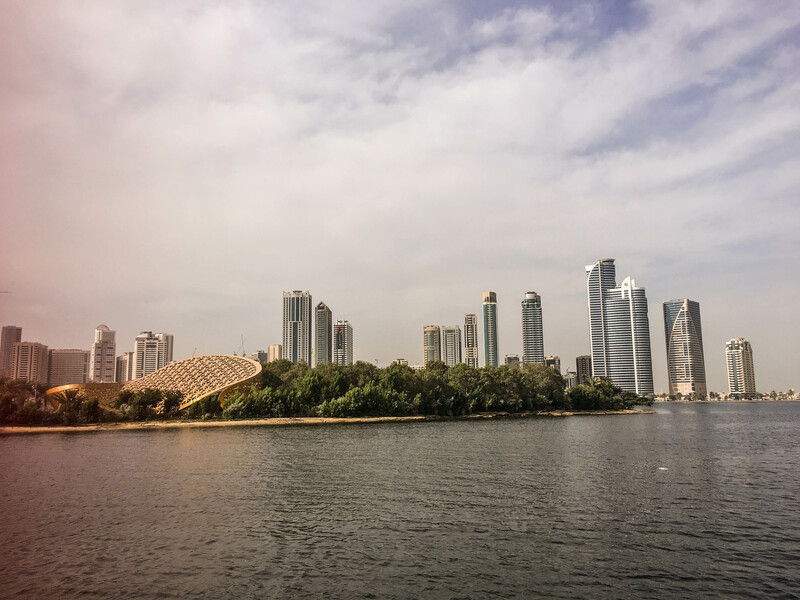 Crowned as the cultural capital of the United Arab Emirates, Sharjah does justice to its title by nourishing its traditions, as well as modern manners. With its authentic and contemporary touristic offerings, the city has eclectic exploratory options. Unlike the rest of the emirate which glitters in fancy constructions, the Heart of Sharjah has all aged, restored sites adding to its glory. Close to the Sharjah Corniche, it is the birthplace of the emirate, and where the first of families settled. 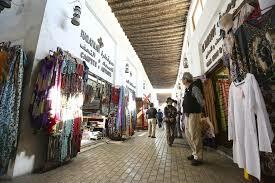 With traditional buildings, and markets selling locally made goodies, this place portrays a picture of the past. Spanning 35,000 square kilometres, it captures the historical spirit of the place. One can visit the Sharjah Hisn Museum, which was a fort built in 1823 and was the former seat of Sharjah’s government and the previous home of the ruling family. 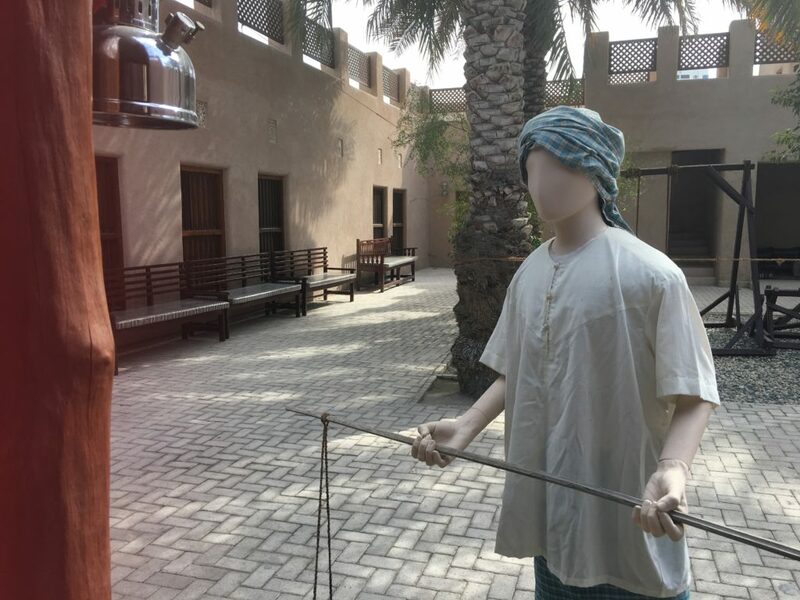 There is also Al Eslah School Museum, the first formal school in Sharjah; Sharjah Calligraphy Museum, the only one of its kind in the Arab world; Majlis Al Midfa, a traditional meeting and socialising point. There is also the Sharjah Heritage Museum and the Sharjah Art Museum that demand a visit from those interested in the glorious legacy of the Emirate. In here are marine stories told by means of an elaborate collection of objects chronicling how life flourished in this emirate by the sea. Models of ships, fishing nets, oars, and other instruments, both traditional and new, can be found here. 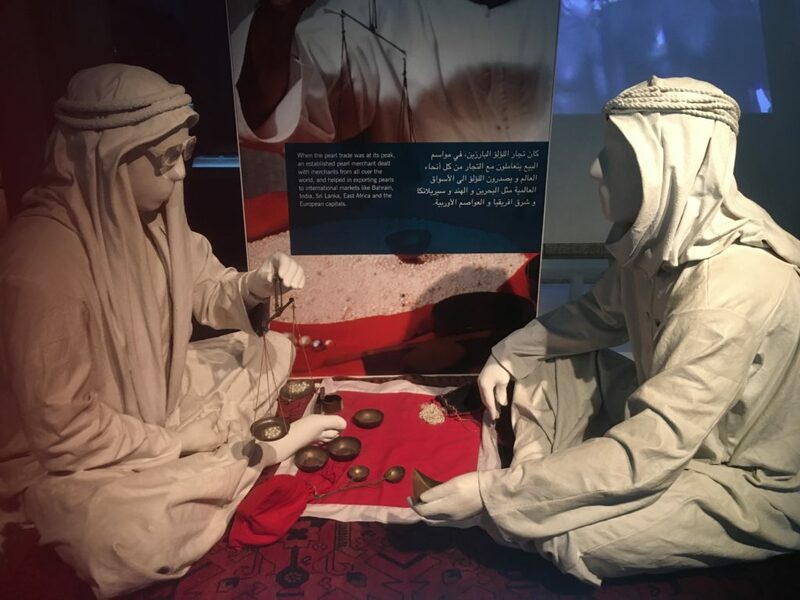 Telling about how the sea played a significant role in the emirate’s trading and commerce in its initial days, the museum also has on display equipment that would be used for pearling, a profession that goes back 1,000 years, much before the gulf discovered oil. Upon entering the museum, one of the first displays is of a pearl, which is believed to be one of the oldest in the world. It was discovered by archaeologists on a coastal cemetery site in Sharjah and has an estimated age of seven thousand years. A modernistic space for experiencing nature, art and culture, the Al Noor Island is a newly built facility and a rather immaculate one with its shining white interiors. A recreational arena with an arts’ centre, a cafe, the Al Noor Island particularly boasts of its Butterfly House, a facility housing exotic butterflies from places such as Costa Rica and the Philippines, where the pupas are mostly brought in.”Since most of the butterflies in the house have a month’s lifespan, the pupas are shipped in every 10 days. For them to grow, the pupas are given the right humidity levels and other artificially created natural conditions for two-three weeks before they are ready to fly,” explains Binesh Roobas, a professional naturalist from India, working here. Before the emirate became the metropolis it is now, and shopping malls sprang in parts of it, souqs or traditional markets catered to the daily needs and fancy desires of the Emiratis. The Souq Al Arsh, which is believed to be the oldest marketplace in the UAE, is located in the heart of Sharjah along with the other restored buildings. A meeting place for the Bedouins and their camels in the old days, the souq is now an air-conditioned market re-designed to resemble its original self with wooden doors and coral brick walls. It has quaint stores selling local, new and antique handicrafts, wooden articles, Arabic bridal and pearl chests, copper coffee pots, ethnic jewellery, fragrances, hand-made woven garments, palm-leaf baskets, medicinal herbs, carpets, shawls and other novelties. There are also traditional tea, coffee and sweets being sold at some shops. 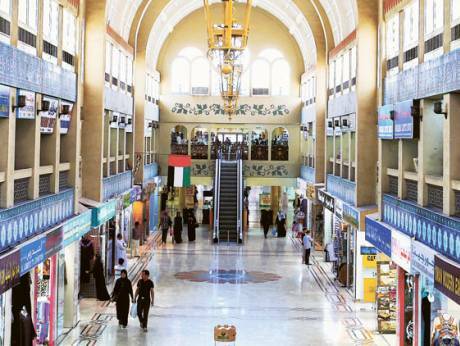 There are also modern counterparts of the souqs like the Souq Al Jubail, and the Central Souq, which are built like a mall but designed in a traditional Arabic fashion. There is also the Souk Al Shanasiyah, one of Sharjah’s traditional market areas rebuilt to encompass the traditional and the modern, in the Heart of Sharjah. Products made in the UAE like traditional oils and perfumes, and gold jewellery can be found here, while a plethora of international brands’ outlets can be found at malls like the Sahara Centre- the biggest mall in Sharjah or the Mega Mall-a historical landmark in the Emirate. One can also head to Zero 6 for lifestyle and entertainment indulgences. The glitzy downtown of Al Qasba is known for its 60 feet high ferries wheel- the Eye of the Emirates, a landmark of Sharjah. Although the gigantic ride dominates the view of the area, under its magnitude are multi-cuisine restaurants and cafes, and a kilometre long artificial canal to take a stroll by. While adults can be seen enjoying fumes and coffees, teenagers can be seen skateboarding along the stretch and children enjoying the play zone. The environment around is abuzz with families and friends having good times. 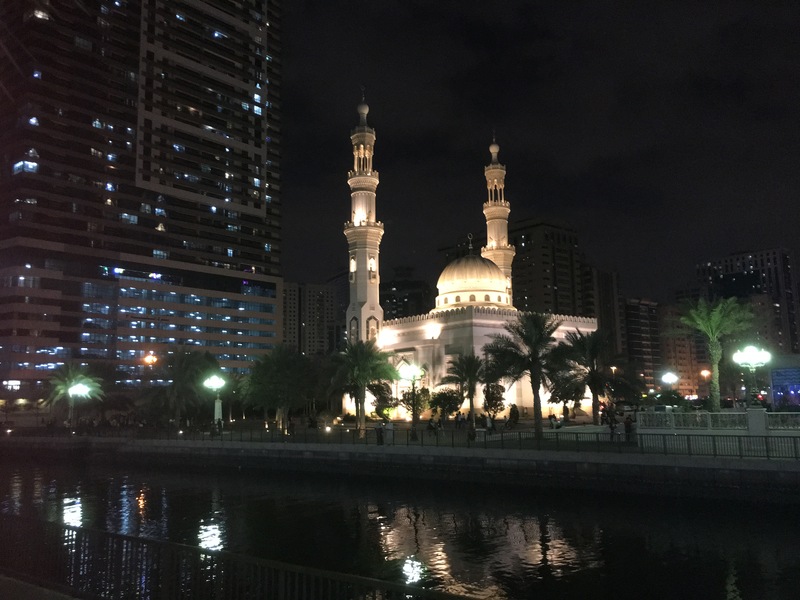 There are also interesting options to dine at the Al Majaz waterfront, where varied cuisines can be enjoyed with a view of the water fountains dancing to the rhythm of lights.